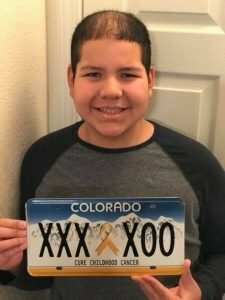 Cops Fighting Cancer’s mission is to provide individualized financial, practical and emotional support to Colorado cancer patients and their families. 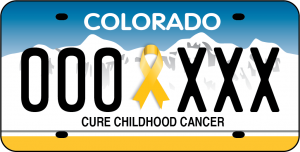 We are a 501(c)3 non-profit organization dedicated to helping Colorado cancer patients. 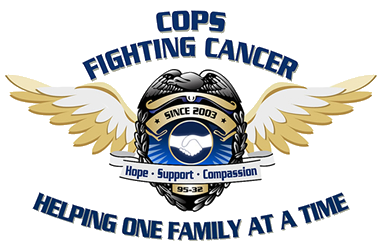 Cops Fighting Cancer is made up of police and civilian volunteers providing emotional, practical and financial support making a REAL difference in the fight against cancer. 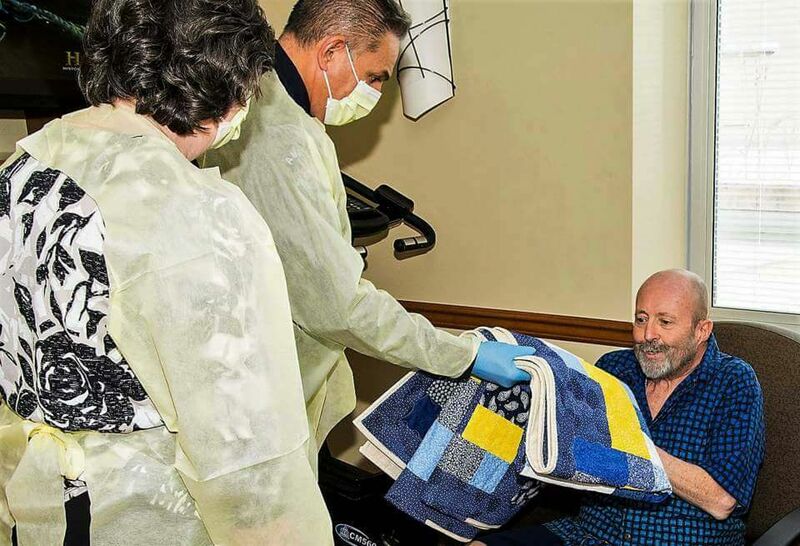 Pairing up with the Healing Quilt Project, 100 handmade quilts will be covering and comforting cancer patients at the outpatient infusion center at UCHealth University of Colorado Hospital in Aurora. 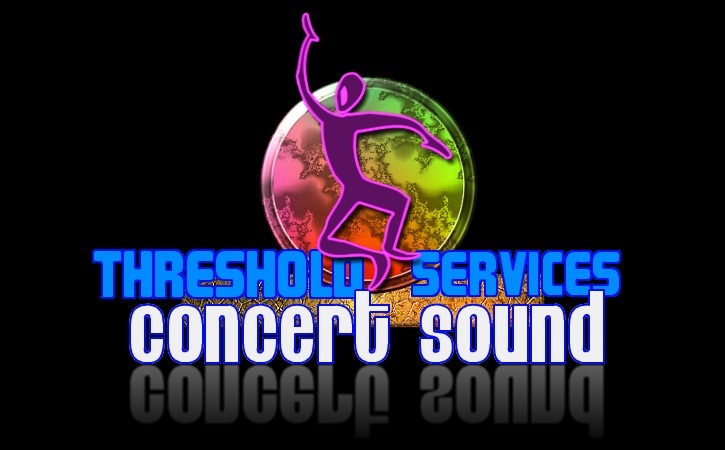 It all started in August of 1987, when Jim Seneca, two weeks into his training at the police academy in Buffalo, New York, was diagnosed with leukemia. Just 26 years old at the time, Jim was devastated.